The purpose of an invitation is to announce the happening of a special event, and inform the guests of the important details. 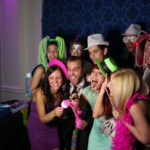 Since this is usually the first time your guests will hear about the event, it is important to leave a lasting impression. The invitation sets the tone for the celebration, and can influence the way a guest anticipates the occasion. It may not occur to us but invitations are highly personal and can directly reflect those who are doing the inviting. It would be our pleasure to make sure that, as the host, your invitation perfectly represents you and your event. 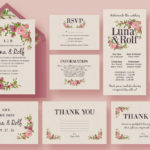 We offer uniquely designed invitations for any type of occasion. 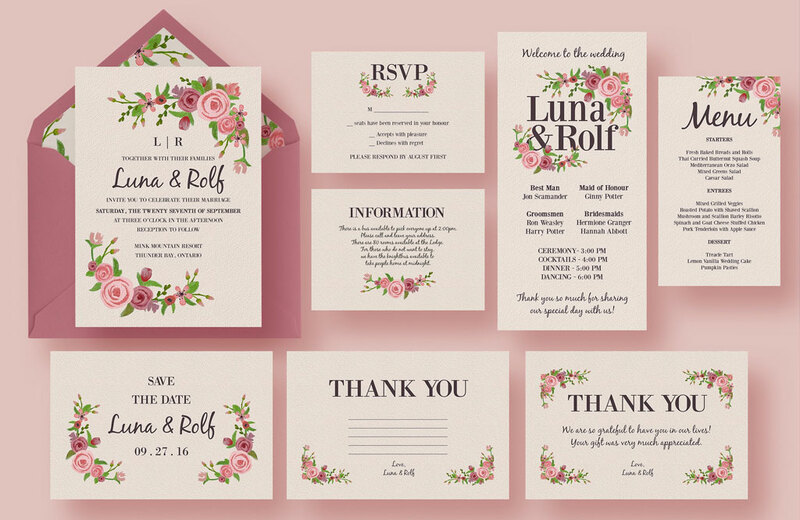 From extravagant and elegant to minimal and modern, our designers will work closely with you to ensure that the style of your invitation suits your tastes and needs. Invitations can be customized down to the finest detail; therefore the size, shape, colours, fonts and other features of the card can vary greatly. For information regarding our invitations, including prices and styles, please contact us by phone at 514.328.8831 or by email at info@francasorrenti.com. We offer a wide variety of colour options so your invitation can match the theme of your wedding. Don’t forget to ask us about table numbers, place cards, ceremony programs, menus (wedding menu cards), etc. 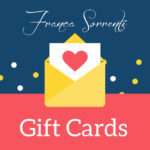 Order wedding invitations or any other type of invitations by phone at 514.328.8831 or by email at info@francasorrenti.com.